"If you're battling marital problems, tap into God's power through prayer. The book points out that as you pray for your husband to change, God may first have to soften, humble, and change your heart before restoring your marriage. Omartian explains how to overcome a critical attitude and ends each chapter with a model prayer and Scripture verses for meditation." 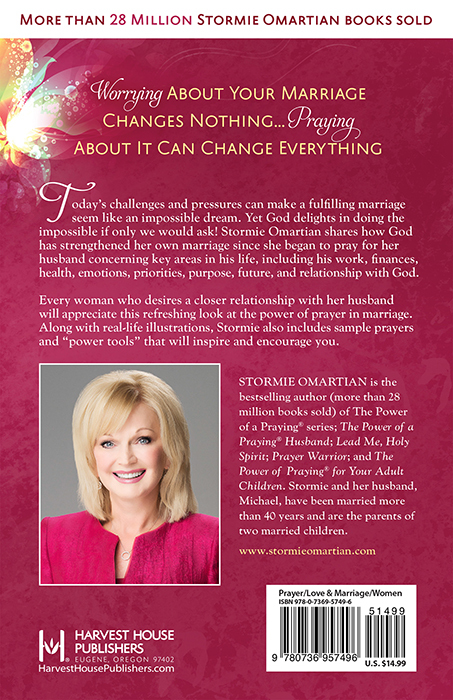 "Omartian teaches wives how to effectively pray for their husbands by sharing personal experiences, sample prayers, and scriptures. Based on sound biblical teaching, this encouraging book is certain to strengthen marriages if applied." 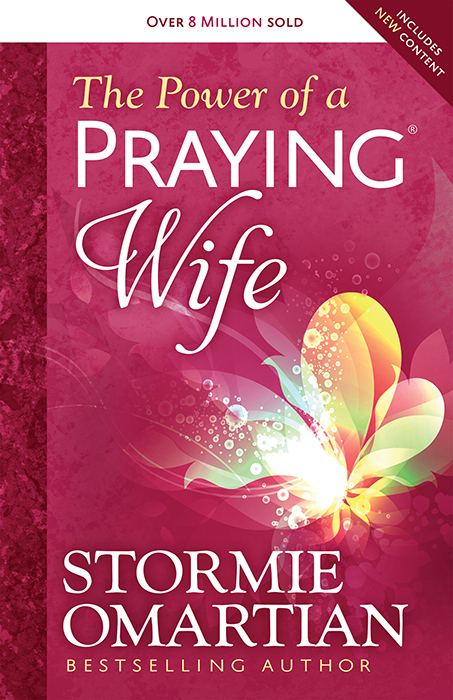 "If you are tempted to give up on your marriage, I recommend giving this book a try first..."
"The Power of a Praying Wife is a must read for any married woman of faith."